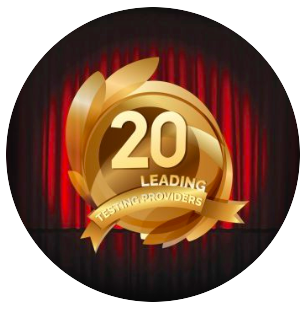 09.20.18 Fremont CA, – Vornex is excited to be listed in TEST Magazine’s 20 Leading Testing Providers for 2018! 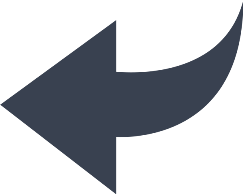 At Vornex we strive to provide innovative software solutions to solve companies’ requirements for environment date shifting. Across all industries we have been able to enhance QA divisions through our products and help teams meet testing demands, objectives, and deadlines. Through our customer service, maintenance, and design we have been able to become a leader of testing for temporal sensitive environments and applications and are happy to be recognized in Test Magazine’s annual list. TEST Magazine was created specifically as a voice for professionals serious about software testing and quality in the modern environment. As such, it is read by over 10,700 members across Europe, the US and South Asia. Published in print and digital format on a bi-monthly basis, and written in an accessible, jargon-free style. TEST Magazine provides an unbiased, holistic and pragmatic viewpoint that has made it the leading journal in its sector.